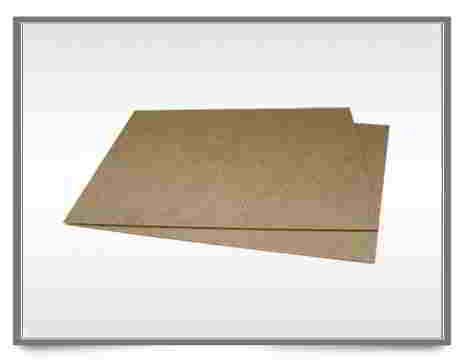 Birch plywood (for furniture & packaging) carb/fsc certified - Demands and Offers for wood and wood products. 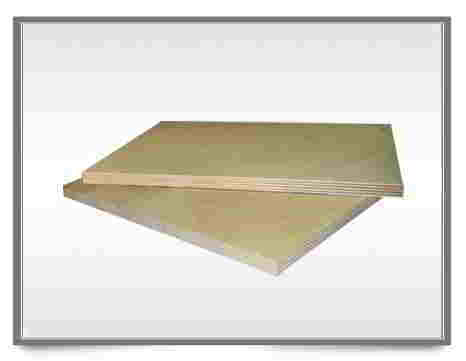 ID 456534 For more than 15 years we offer birch plywood and hardboards produced in Russia, Belarus and Ukraine to our customers in EU countries. For more details please visit our website or contact us by e-mail. We would be pleased to give you any additional information and establish long-term and mutually beneficial partnership. For more than 15 years we offer birch plywood and hardboards produced in Russia, Belarus and Ukraine to our customers in EU countries.